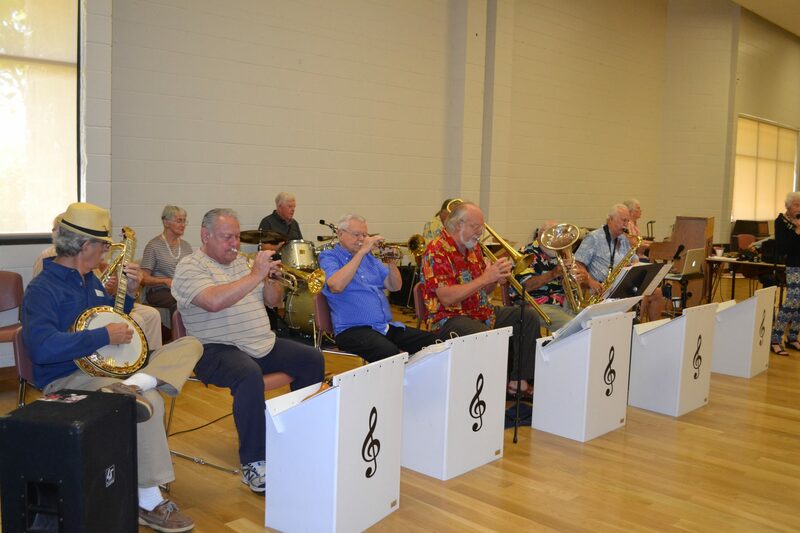 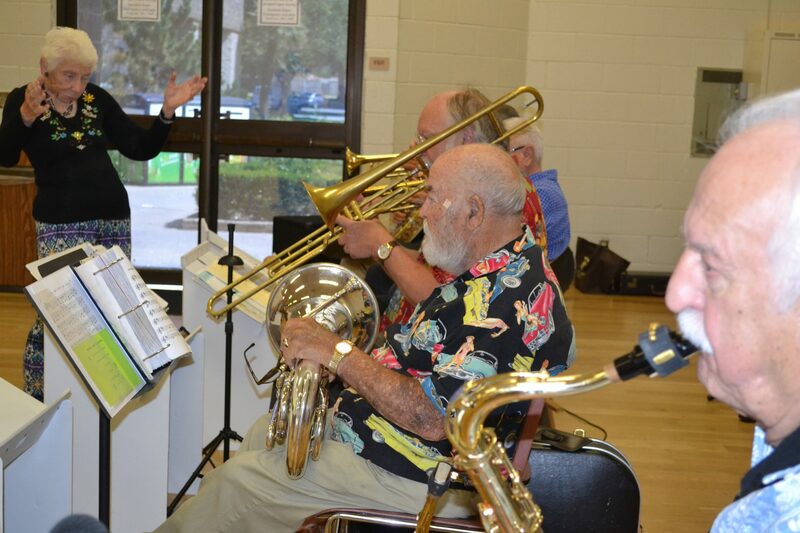 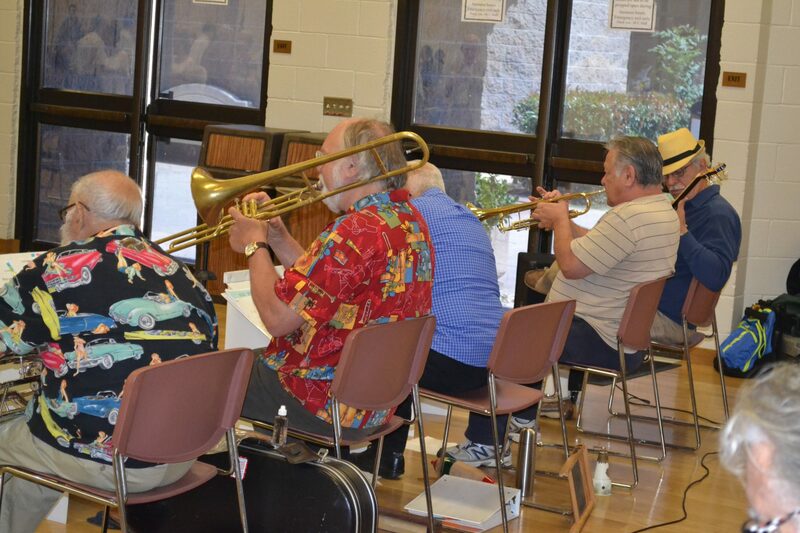 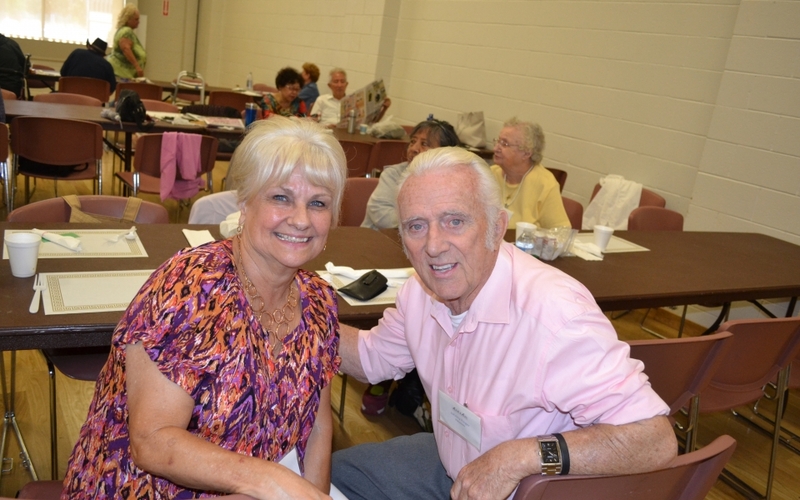 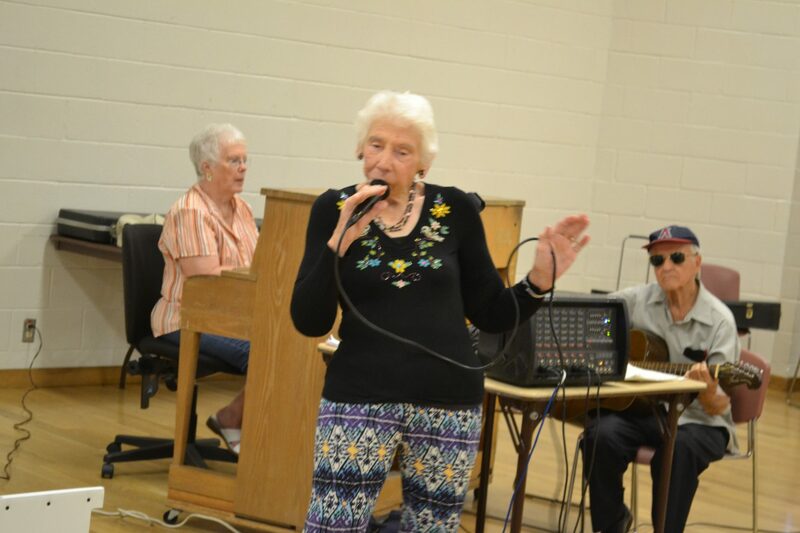 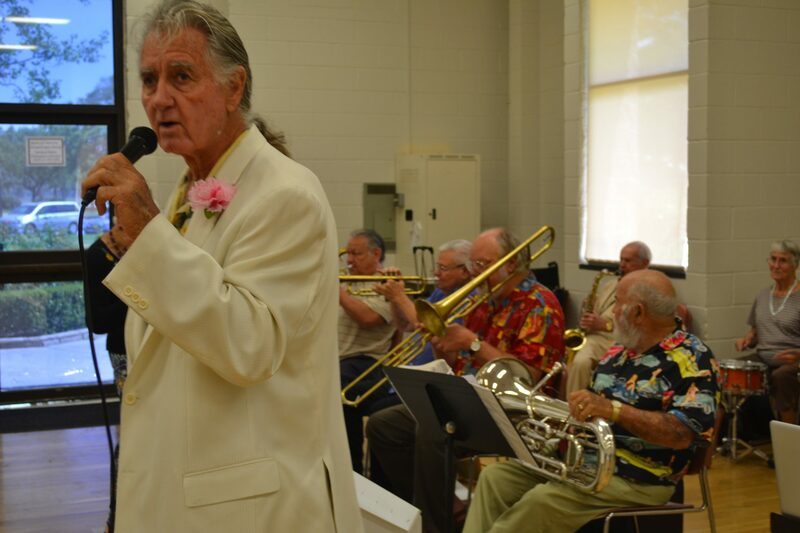 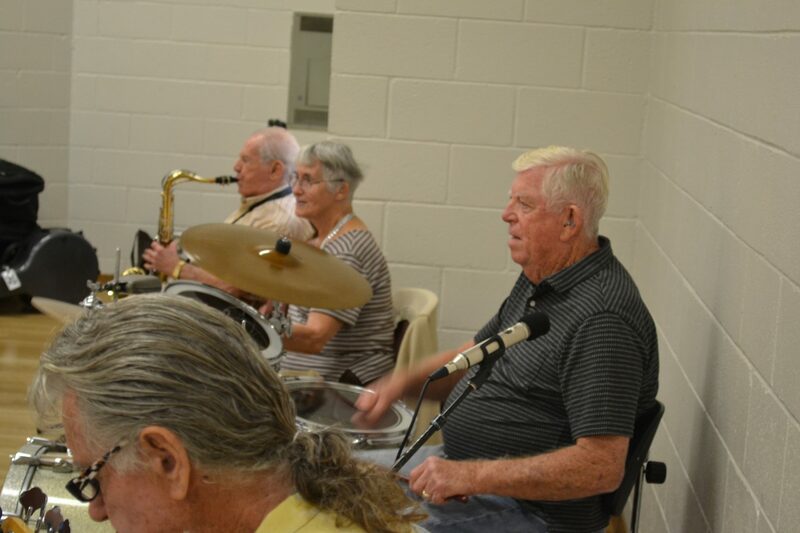 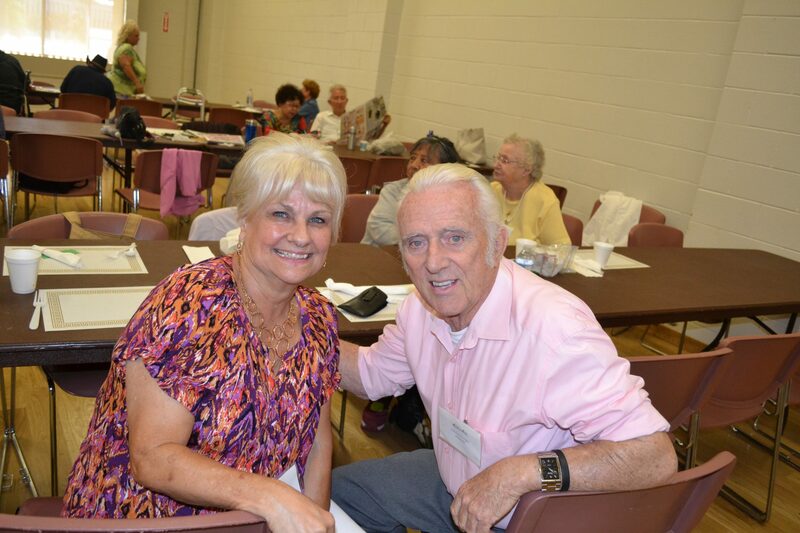 Our Harmony Program serves our senior clients including Music & Dance at the Brookhurst Community Center. 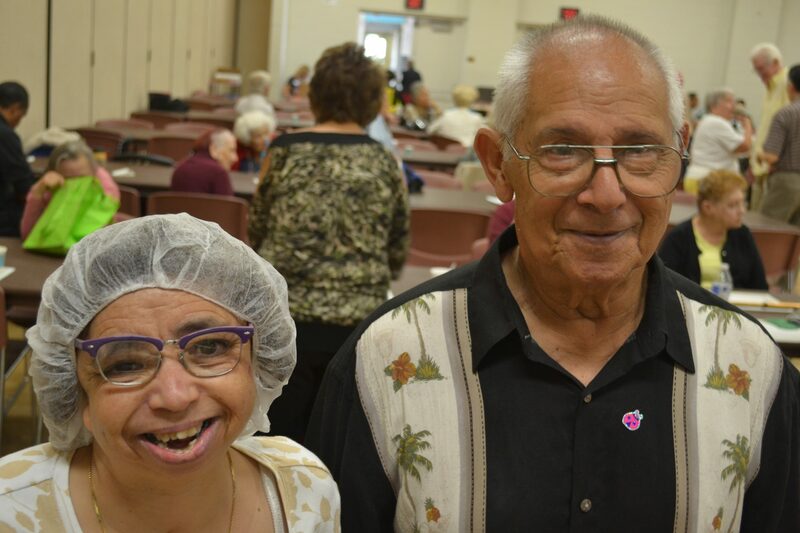 Members from multiple Day Programs at Project Independence participate and have fun kicking up their heals with other community seniors every Thursday. 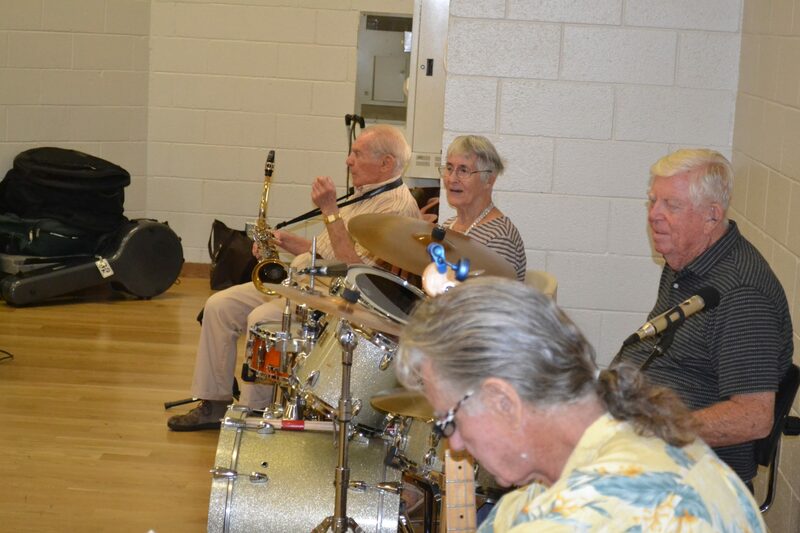 Through fun, camaraderie, music and a bit of soft-shoe we help to build a stronger more inclusive community.